Etymology is the study of word symbols to know their true meaning as far back as we can trace them in history, as they were intended to mean, and as they were imbued with meaning. 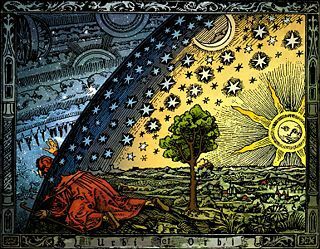 These symbols themselves trace back to reality to represent aspects of being in reality (see the previous post on Philosophical Metaphysics). 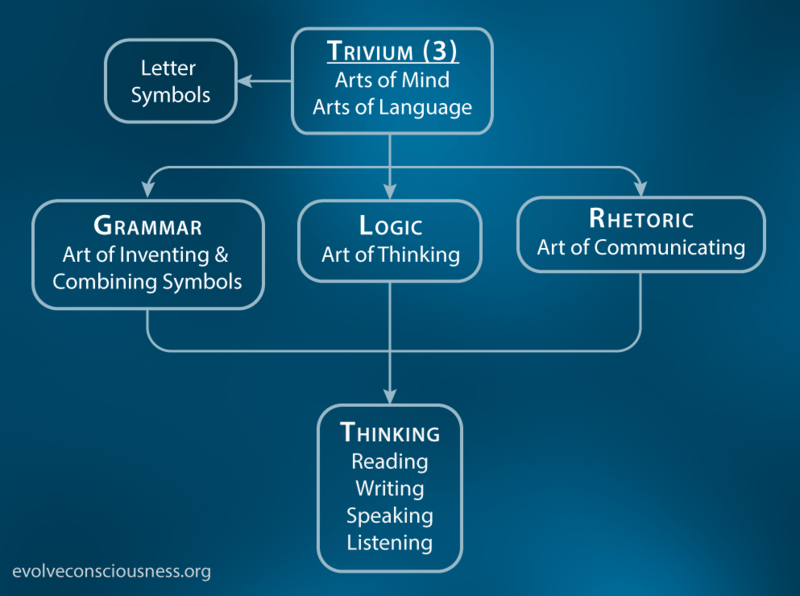 from Greek etymologia “analysis of a word to find its true origin,” properly “study of the true sense (of a word),” with –logia “study of, a speaking of” + etymon “true sense,” neuter of etymos “true, real, actual,” related to eteos “true”. If you have been following my previous work on word symbol magic (1, 2, 3, 4, 5, 6), this post is again demonstrating the powerful importance of word symbols in our lives. Words, symbols and language are “magical arts” that can lead to greater freedom and comprehension of reality, or twist, alter and manipulate our perception and understanding of reality to keep us enslaved in false constructs and beliefs. We invent and create words and symbols. That is a creative and generative act. This creative“magical” act is from the Power of Consciousness which is referencing and reflecting upon the Primacy of Existence. The reflection has dual meaning: we both reflect upon reality through our thoughts, and we reflect a mirror of reality as a symbol to represent reality. 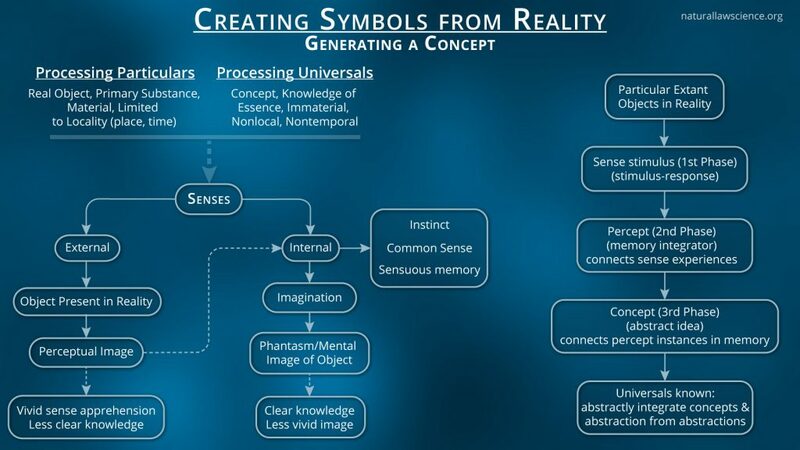 The external senses perceive an object in reality that creates a perceptual image for us to see. This image can be recalled and reflected at any time from memory into our imagination as a phantasmal-mental image of the original object. We can then create a symbolic representation of these images that reflect reality, by pictographs, verbal or written words and language. Existence, reality and truth lay before us. We can aggregate perceptions and create *higher order conceptions to perceive, conceive, understand and navigate our way through the territory of reality, and develop more accurate maps of existence. We do this with the Power of Consciousness. One of the tools that makes the perception, conception, understanding and navigation more feasible, is the invention and construction of language through **word symbols. We abstract and construct higher level comprehension beyond the primary substantial physical level. This is metaphysics, beyond the basic physical apprehension, using the abstraction engine and the imagination factory of consciousness. Consciousness is powerful, and we can create with our actions and behaviors, in greater harmony and alignment with reality, existence, truth and more specifically moral truth, or we can diverge and fool ourselves by inventing purely imaginary constructs in consciousness (i.e. beliefs) and choosing to live by these flawed conceptual beliefs as motivations for what we do in life. We represent reality through symbols. This is how we communicate about reality. We use abstract characters now as an alphabet, but earlier languages, like Ancient Egyptian, used photographic symbols that were more of a direct representation and reflection of objects in reality that contained multi-level symbolic meaning. As we developed our ability to think and abstract, the invention of abstract characters become more powerful to specify precise definition and terminology, rather than use the limited amount of pictographs to reflect and correspond to our understanding of reality. To know the meaning of a word is to know what it represents in reality. Abstract language is mostly arbitrary, but not the meaning once a definition has been applied to a word symbol. We could name any part of reality anything we want, but we would be essentially creating a new language. Existing languages already have definition with meaning imbued into it, we can’t simply redefine words at our whim to change their meaning. Attempts to do so create confusion with the use of the same term to represent reality differently. If you can alter the meaning of words for people to accept, by influencing their consciousness, then you can alter their perception of consciousness. This is the power and magic of word symbols. I have demonstrated this power of word symbol magic and the ability to influence and manipulate consciousness in previous posts (see above). Two examples are the words “anarchy” (no rulers), and “occult” (hidden), or even the word “magic”. People have been conditioned to have aversive cognitive and emotional reactions to them. To go back to the etymological root and learn the true meaning of a word is to establish firm grounding between the symbols we use and the reality they represent. Conventions from society do sometimes impose altered meaning on the words to change what they originally meant. It’s true that people using the same word to refer to the same thing will have a common understanding of what they are referring to, but the original meaning and power of the word is lost to them. They are using the word in a different and altered way than it was originally created and imbued with meaning to convey. This creates an alteration in the descriptive capabilities of reality. “Anarchy” becomes chaos. “Occult” is satanic or evil. The alteration can be to improve the detail and clarity of a definition, but can often be to distort and obfuscate, occult, and hide the true power of the word (the name of a thing) to reference reality and understand reality correctly. As the example for anarchy and occult can demonstrate. Watch out… someone is speaking of “anarchy” or the “occult”! They are dangerous! LOL. Manipulation is magic, as my previous post have demonstrated. Don’t let these spells get cast on your consciousness!